I am a true believer in finding out what our personality types are so that we can go through life being more self-aware and appreciate why we approach the world in the way we do. After college, I took the Myers-Briggs Type Indicator (MBTI) personality test. Years later, I still refer to the description of my personality type on occasion. It has helped me to better understand my feelings, relationships, and perspective about what is happening around me. I am an INFJ, which is the least common personality type around. This has made it challenging at times for me to relate to others. But by knowing what my strengths and weaknesses are, it helps me to be a more effective and loving parent to my children, who certainly do not have the same personality type as me. 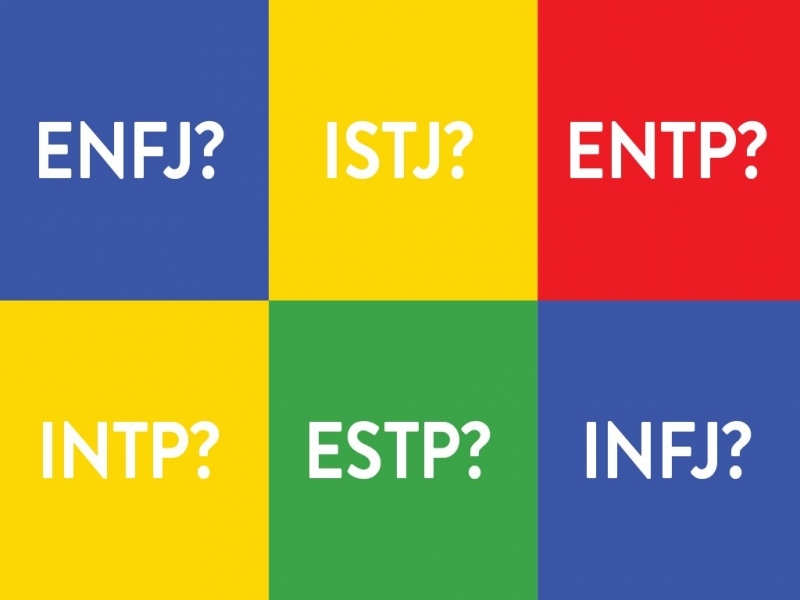 If you aren’t familiar with Myers-Briggs, it was developed in the 1950s by Isabel Briggs Myers to help men and women find jobs after World War II. Since that time, a large body of research has shown that personality type is a key predictor for which careers people choose and succeed at. Truity, a company that specializes in personality assessments, decided to take the Myers-Briggs data to a new level by applying it to how personality types affect our roles as parents. Extroversion (E) vs. Introversion (I): How we manage and replenish personal energy. Extraverts are energized by being around people, while introverts usually need time alone to recharge after socializing. Sensing (S) vs. Intuition (N): How we gather and process information. People who are sensing like to work with facts and their physical reality. People who are more intuitive work more with meanings and impressions. Thinking (T) vs. Feeling (F): How we prioritize personal values. Thinkers value fairness, while feelers value compassion. Judging (J) vs. Perceiving (P): How we organize and structure daily life and work. People who are judging like things set in stone and scheduled, while people who are more perceptive prefer adaptable schedules. Your personality type is a four-letter code based on each of the four characteristics. There are 16 possible personality types. If you do not know yours, visit 16Personalities.com to take the free quiz. The Truity study involved men and women who took a survey to capture their attitudes toward having kids, being stay-at-home parents, and parenthood in general. The research found that each personality type has unique parenting strengths and weaknesses. It is fascinating to see how our personalities shape the way we interact with and raise our children. Extroverts rated their own parenting skills highly, while introverts were more critical of themselves. Feelers prefer having kids more than thinkers do. ENTP, INFJ, and ENFP personality types want children the most, but ESFJs had the most number of children. INFPs are most likely to be stay-at-home moms and dads. ENTJs are the least likely. ESFJs are more likely to believe their children consider them to be a good parent and are the happiest with the relationships they have with their children. INTJs, who typically have rational, independent personalities, have lower-than-average levels of satisfaction being a parent, but said that being a parent allowed them to grow in ways they never imagined. INFPs are sensitive, thoughtful parents who are extremely devoted to their children. Several expressed anxiety over raising children in a troubled, imperfect world. On the other hand, they feel tremendous joy in discovering and connecting with their children. While ambitious ENTJs are generally enthusiastic about having children, they are one of the types least likely to be interested in being a stay-at-home parent. They are concerned about how to achieve the ultimate level of success both at work and at home. My daughter thrives on being with people. She walks around talking to everyone and loves spending time with her friends. She also adores being the center of attention and performing for an audience. She is clearly an extrovert. I, on the other hand, prefer to be by myself curled up with an intriguing book or typing away at my computer. I also need to have plenty of alone time after socializing with others. I am an introvert. Parenting as an introvert comes with many challenges since taking care of kids is an exhausting full-time time job that usually prevents us from having any private time. By simply recognizing my personality type, I can better manage my relationship with my daughter. I realize her needs as an extrovert and help nurture them by scheduling plenty of playdates for her and involving her in the performing arts. I have also taught her to spend some time playing alone so that I can recharge my battery.